We've all wanted to star in our very own action film. The exhilaration of performing death-defying stunts, catching the bad guy, and winning the heart of your love; it's a pipe dream, but there are ways to bring some of the action to real life. If you ever wanted to star in an action film, here's how to bring that dream to reality. Parachuting to the ground in freefall? It's the epitome of adventure without the actual death defiance associated with living an action movie. With a tandem jump, you'll stay safe with a trained professional and still feel the exhilaration of jumping out of an airplane. The typical altitude is a whopping 13,000 feet. You fall for around 60 seconds. This means you plummet to the earth faster than you ever could have imagined. Pull your ripcord and go parachuting safely to the ground. As a first time jumper, there's no better adventure than parachuting. Every action star needs to hop on a fast mode of transportation to catch -- or escape -- the bad guy. There's no better option than a motorcycle. Keep in mind that this task isn't as easy as parachuting. To traverse the streets on a motorcycle, you need a license which can require weeks of training. However, riding on the back of a professional is a great way to feel the thrill with none of the danger. 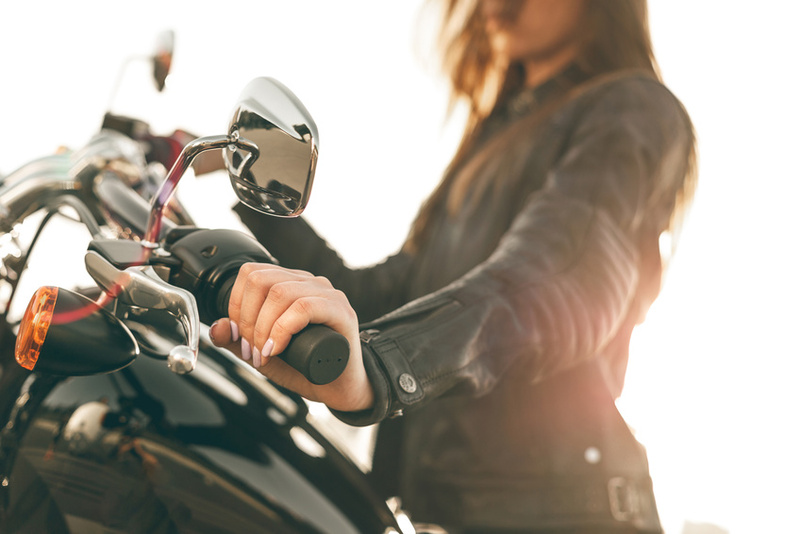 Motorcycles are thrilling, whether you're the driver or the passenger. In almost every action movie, the star either needs to scale a building or almost fall off of one. By visiting your local climbing gym, you can get a great workout and challenge yourself in a new way. Plus, you don't need to worry about falling off since most gyms equip their climbers with cords and gear so you fall safely to the ground. Huh, kind of sounds like parachuting. When you want to become the real-life star of your action movies, these are some of the best ways to do it. With a little fun and a dash of imagination, you can experience the thrill of your favorite heroes in safe settings. When it comes to winning the heart of your love, however, you're on your own.